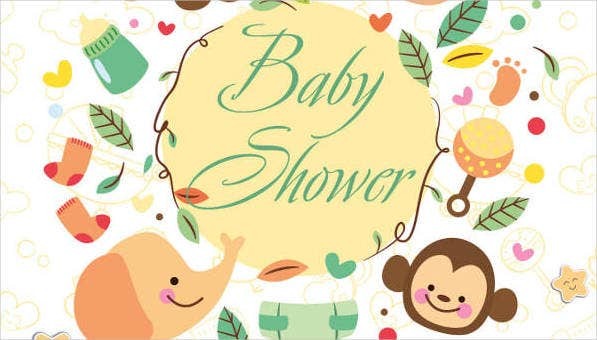 Are you planning on throwing a baby shower for your soon-to-be mom friend? 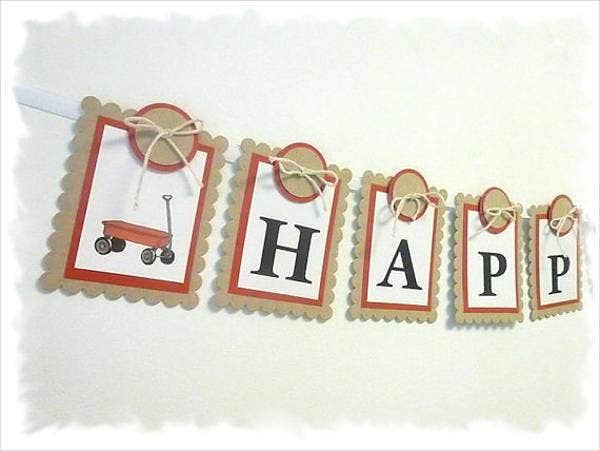 Have you got all the preparations needed in control, have you got all the decorations ready to be put up the wall, the balloon color coordination planned out, and those party cups put to side? The next thing on your list, naturally, are invitations. 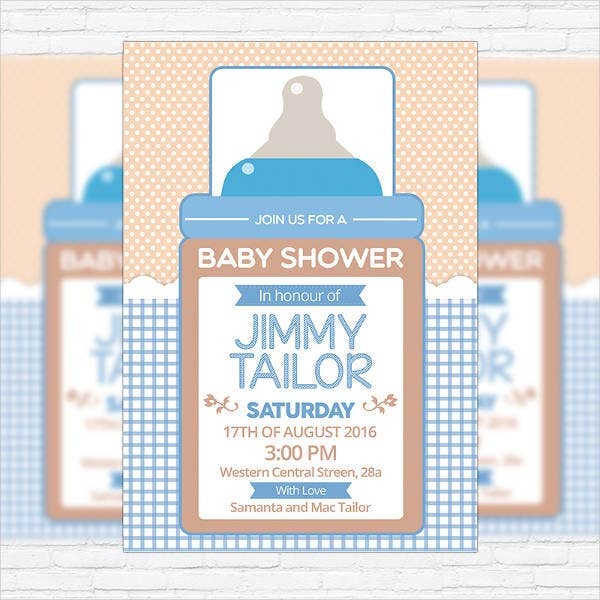 Nowadays, invitations can made for many events, and they can come in many forms like tickets, postcards, or even flyers. 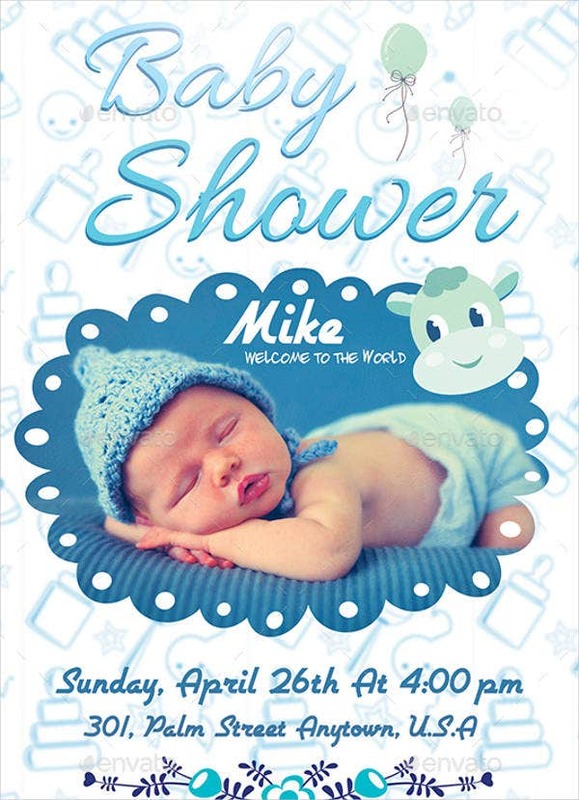 These concepts have now become mainstream and have been incorporated in invitations to be able to invite guests to a party. 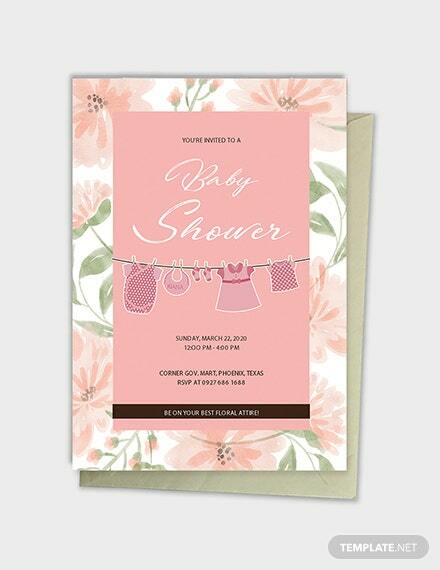 Invitations mainly depend on your own twist, personal touches, and taste. 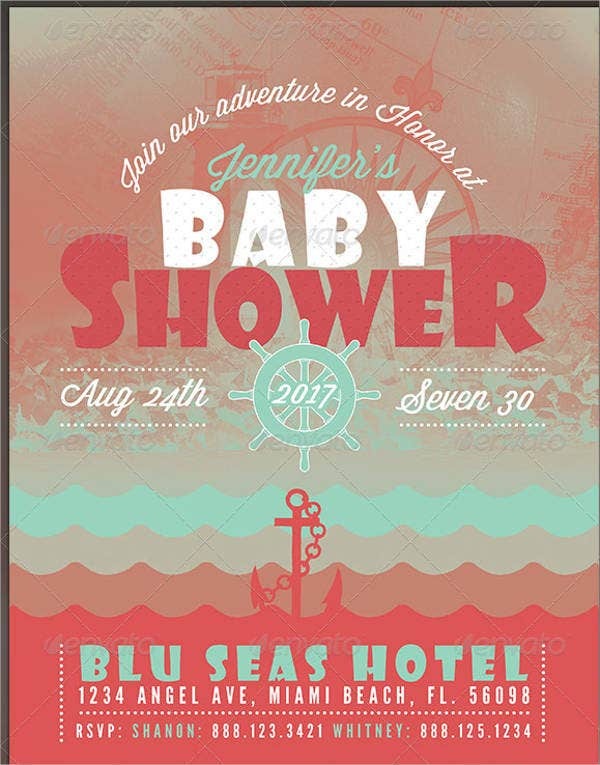 Perhaps you are interested in the flyer invitation types and are searching for some Flyer Template where you can edit and use. 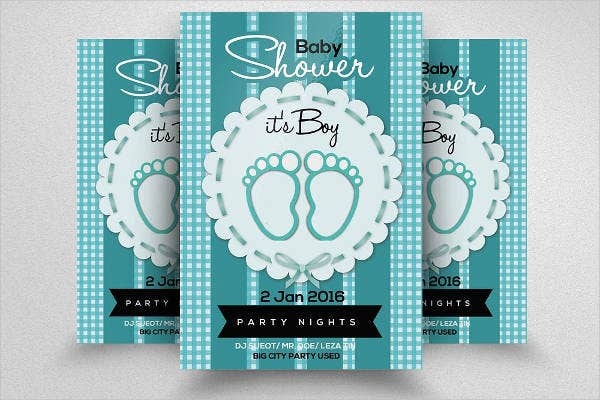 On our website, we have several template ideas that you can check out and choose from. Invitations are an essential component when throwing parties because it gives the guests a hint on what type of party they are attending. Aside from that, invitations also informs who the celebrant is, the time and the venue of the party, and dress codes you might think of. They are inexpensive compared to other methods. They are able to reach certain amount of recipients. They are simple to make and reproduce. They are interesting to look at. They stimulate the creativity of a individual. They can easily reach the public and can spread in a fast pace. 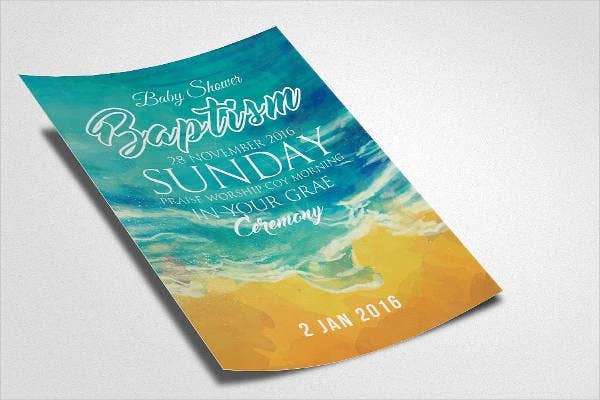 we also included a flyer invitation for a baptism of the baby. Although not part of our list, we also offer some other types of flyers that you can download and use. These include Baby Sitting Flyer to advertise your baby sitting services and a Daycare Flyer spread in public about your blooming daycare facility. All our templates were designed by talented and creative artists, which means some templates may require you to shell out a basic licensing fee in case you want to distribute certain templates as your own. Most of our templates, however, are free to download. 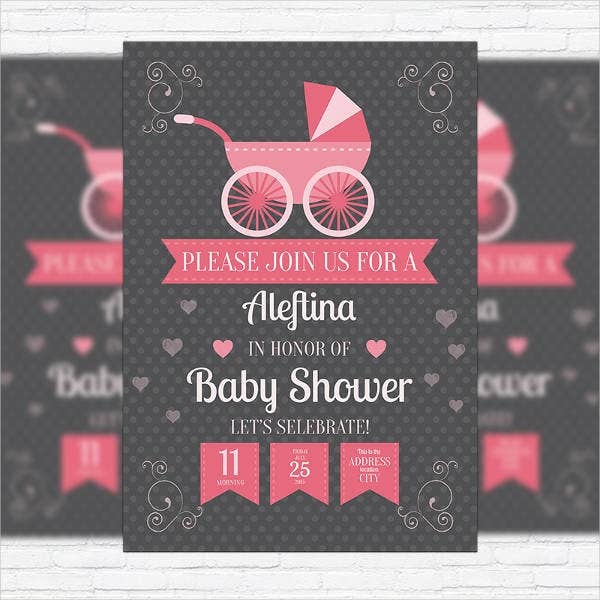 We are offering creative, fun, and adorable-looking invitations that are perfect for the occasion. 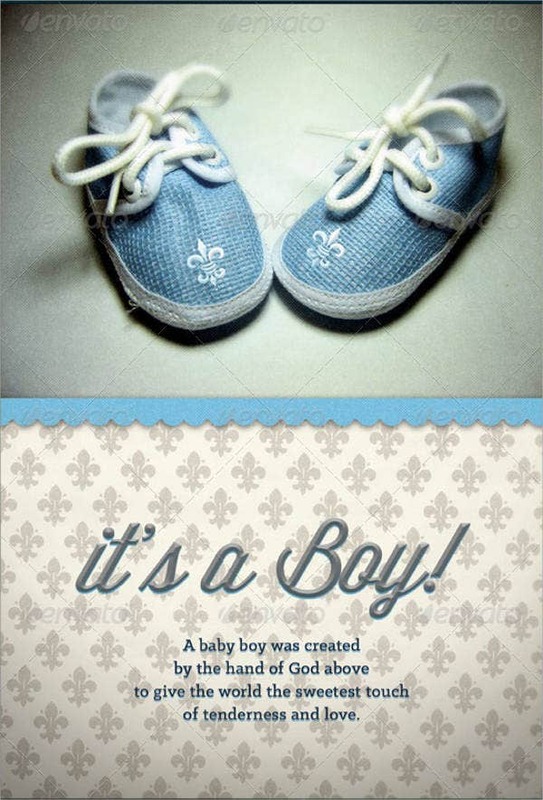 Our templates can be accessed by visiting this site any time you wish. All you need to do aside from picking your desired template is download, print, and start sending them right away. 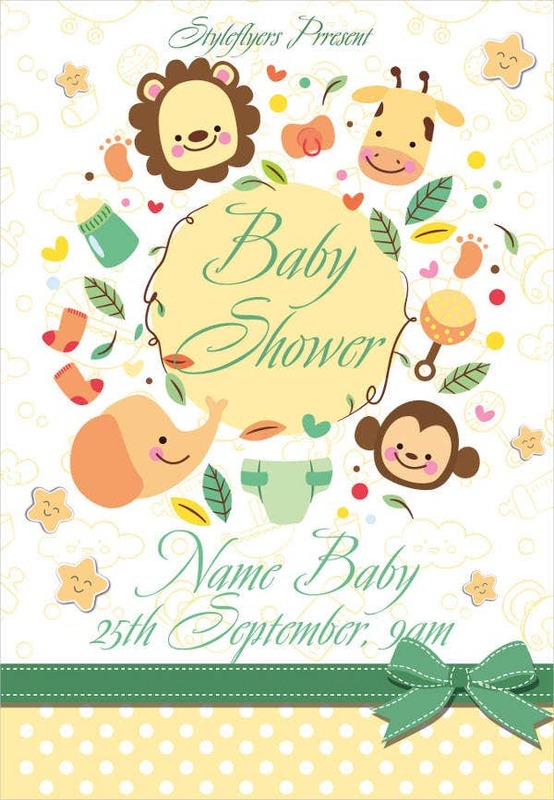 We aim to make your life simpler, and we know the headaches planning a baby shower could bring. Everything needs to be thought out until the last piece of napkin to use. With our templates, we are confident that we are able to help you in your planning and make you ready for another event to remember. Check out also some PSD Flyer from our website, which we also offer.